September 18, 2017 | Will Poker Themed Movie “Molly’s Game” Replace Rounders? 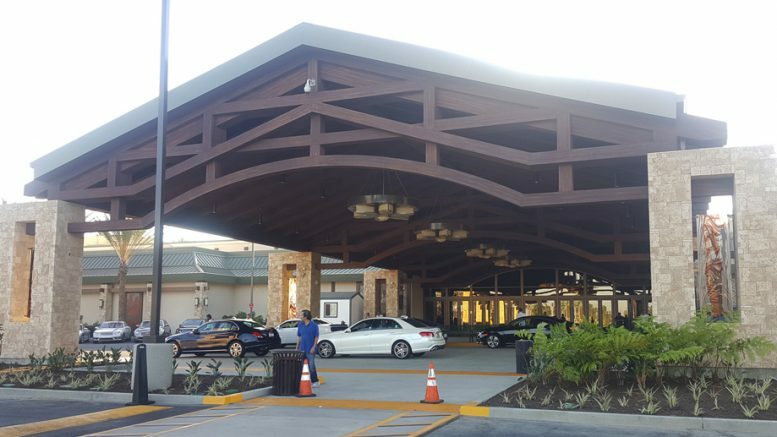 Earlier this year, after 2 years of construction and $90 million, Hawaiian Gardens Casino reopened as “The Gardens Casino” in the same location. The old tent-like temporary units have now been replaced with what looks a lot like a full-blown casino, with a little resemblance to some Indian casinos. Everything is brand new, including over 200 TVs, new tables and great comfortable chairs to sit at for hours. It’s nice to see all that money go where the players can see and use it. 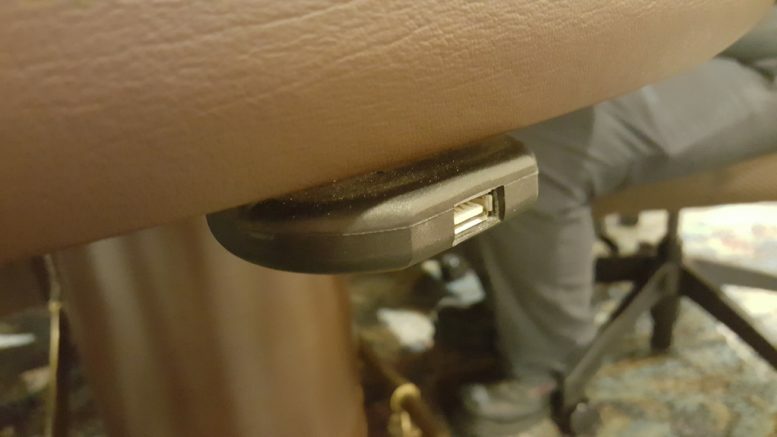 Speaking of the tables, they have USB chargers under them so be sure to bring your smartphone USB charging cable with you. The high limit ($300+) poker tables are in a VIP area separate from the main area. One side of the casino are all the Asian games, and the other side is all poker. The tournament area is separated with a glass wall from the regular poker area. There are also porters with large carts with coffee and tea that they can make for you on the spot. Unfortunately, the parking lot is still not finished but it looks like it will be finished soon. Also, if you had one of their original players cards, you will probably have to get a new one. All-in-all, The Gardens will surely complete with Commerce and Bicycle for players. The only things missing is a hotel. Regarding my poker background, I’ve been playing since 2003 (yes, the Moneymaker factor), and have won several small tournaments, and have cashed at the main event of the World Series of Poker. I also play cash games at local casinos and sometimes at home games. Be the first to comment on "The Gardens Casino Reinvents Itself"
Will Poker Themed Movie “Molly’s Game” Replace Rounders? © Copyright 2007-2015 LAPoker.info. All Rights Reserved.